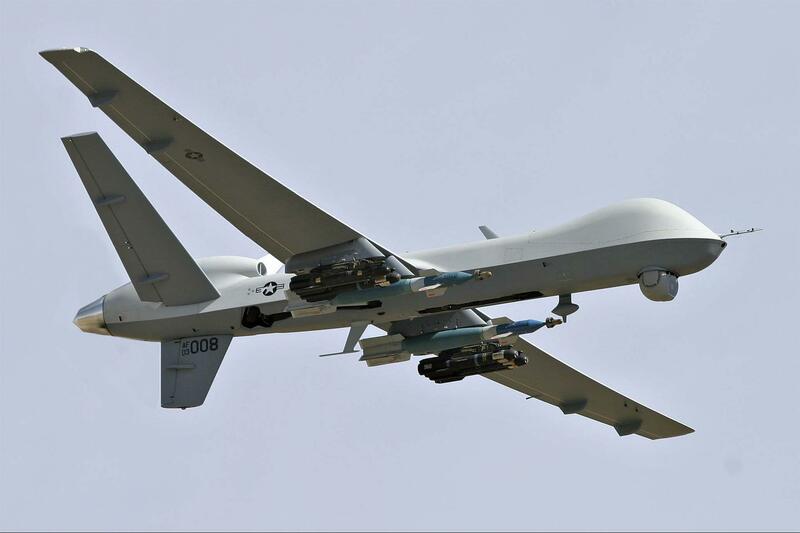 General Atomics Aeronautical Systems (GA-ASI) has been selected by the Australian Government to provide Armed Remotely Piloted Aircraft System (RPAS) for the Australian Defence Force (ADF). Minister Pyne said the company’s MQ-9 Reaper variant best meets the capability requirements for Australia’s first armed remotely piloted aircraft system, adding that the medium altitude long endurance aircraft would be fully interoperable with the country’s allies. The aircraft, which hails from a family of RPAS which recently surpassed five million flight hours, will be used to watch and protect ADF and coalition land forces, and provide reconnaissance support for search and rescue, humanitarian assistance and disaster relief operations. “Remotely piloted aircraft allow military commanders to make more informed decisions faster whilst providing the option to conduct strike and reconnaissance operations without risking the safety of aircrew,” Mr Pyne continued. Defence Industry Minister Ciobo said the project provides opportunities for Australian industry with associated infrastructure development and sustainment activities. GA-ASI CEO Linden Blue said the company is looking forward to providing its world-leading RPAS to meet ADF’s requirements. “We’ll work closely with Team Reaper® Australia partners to provide a highly capable and affordable RPAS to the ADF, while creating meaningful and enduring Australian jobs,” Mr Blue concluded.